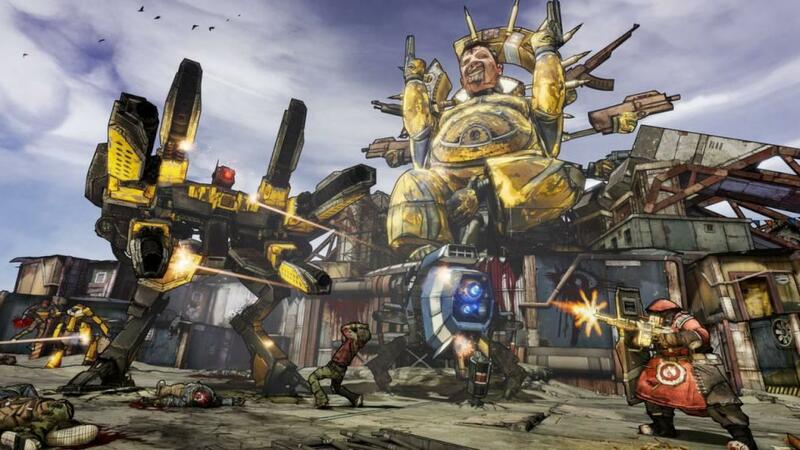 Vyžaduje základní hru Borderlands 2 na Steam, aby mohl být spuštěn. 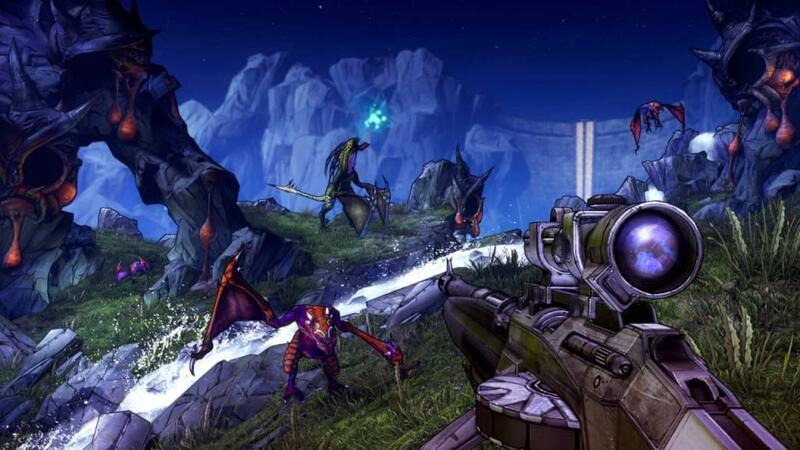 Can't get enough Borderlands? 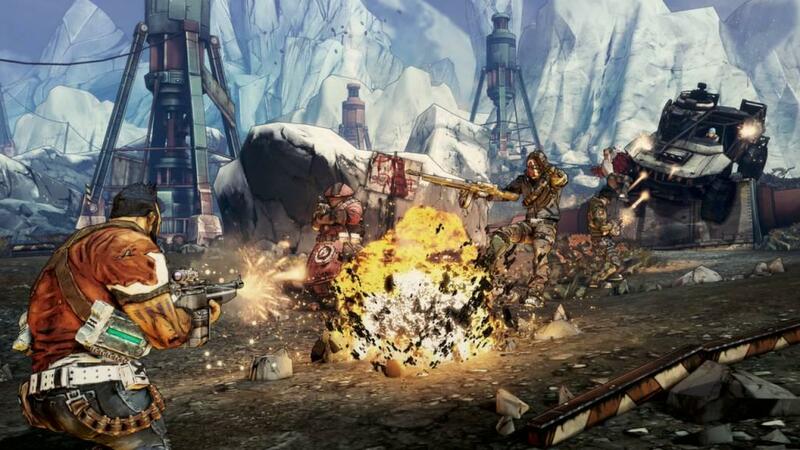 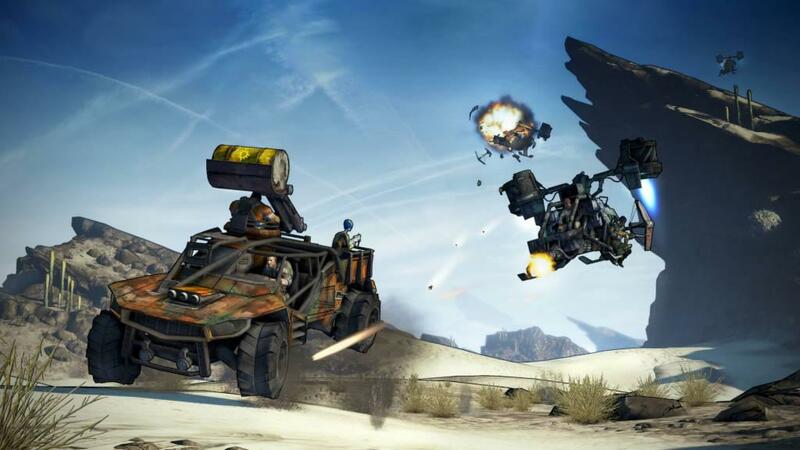 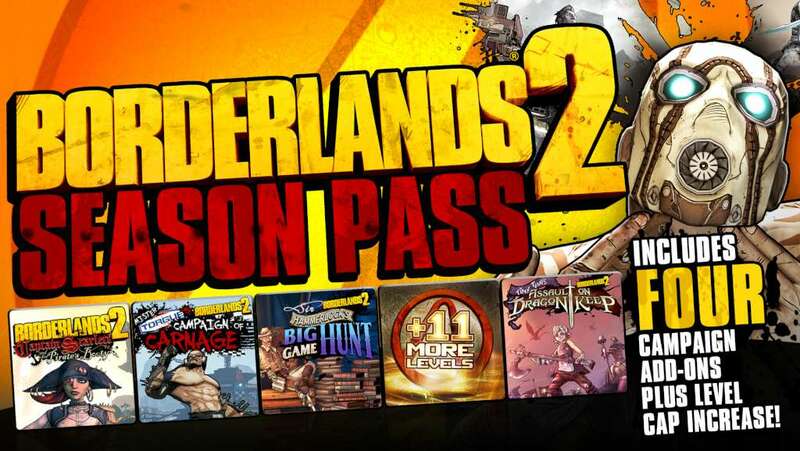 The Borderlands 2 Season Pass is packed full of adventure, featuring new campaigns, new locations, new enemies and a level cap increase. 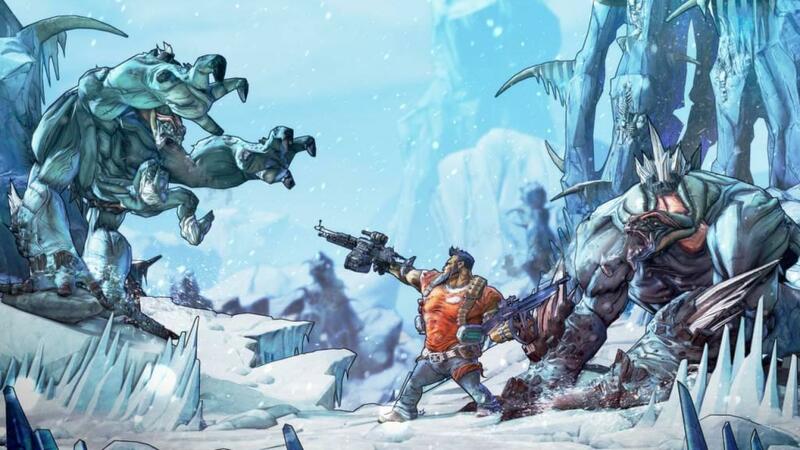 Fight pirates and discover new treasure alongside Captain Scarlett, become champion in Mr. Torgue's epic arena, and track down new monsters in Sir Hammerlock's Big Game Hunt. 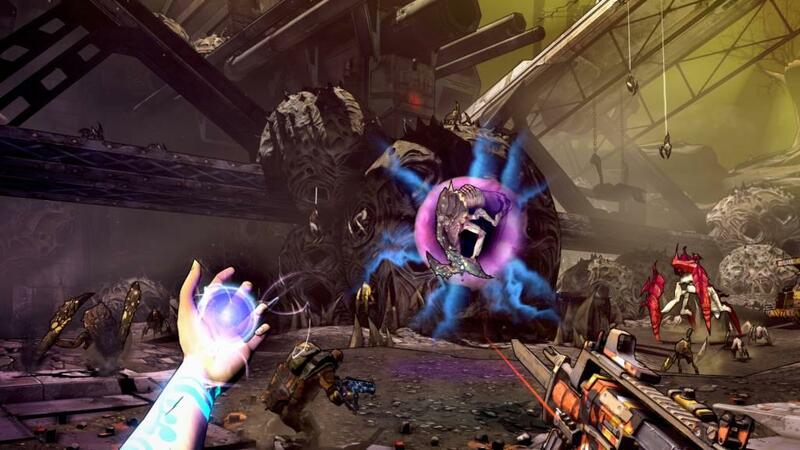 Unlock more skills and levels with the Ultimate Vault Hunter Upgrade Pack.